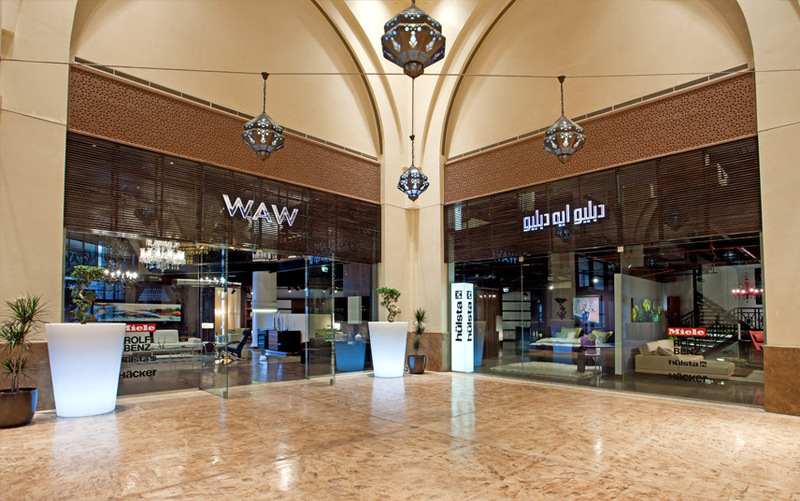 Driven by the philosophy of quality and style, the WAW Showroom features on 777 sqm iconic international interior brands. 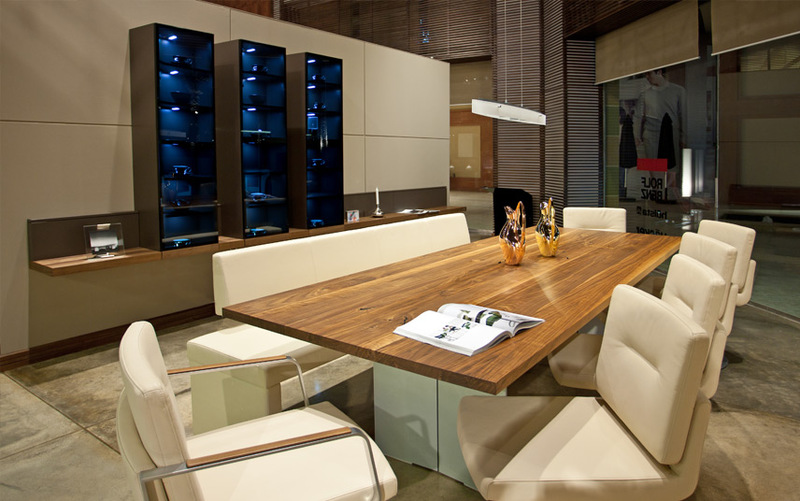 The distinctive showroom on The Pearl Qatar houses stunning German and Italian products of international brands like ROLF BENZ, MIELE, HÜLSTA and HÄCKER. 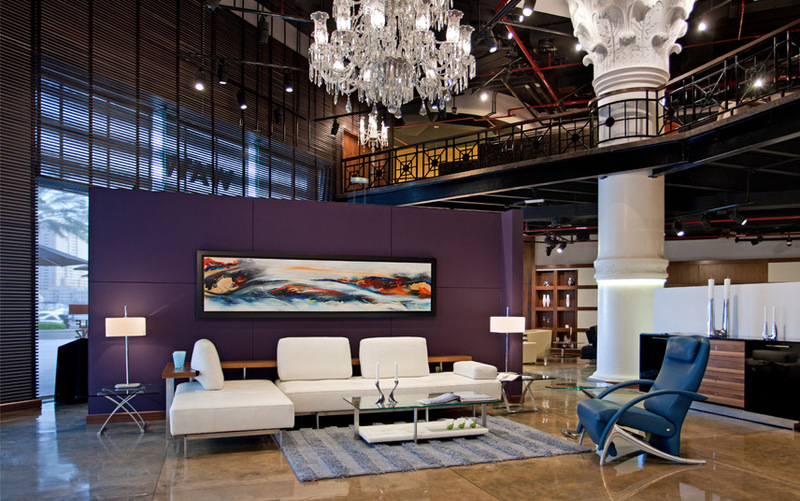 These brands combine contemporary interior design ideas with innovative technology, creating the ultimate living environment. 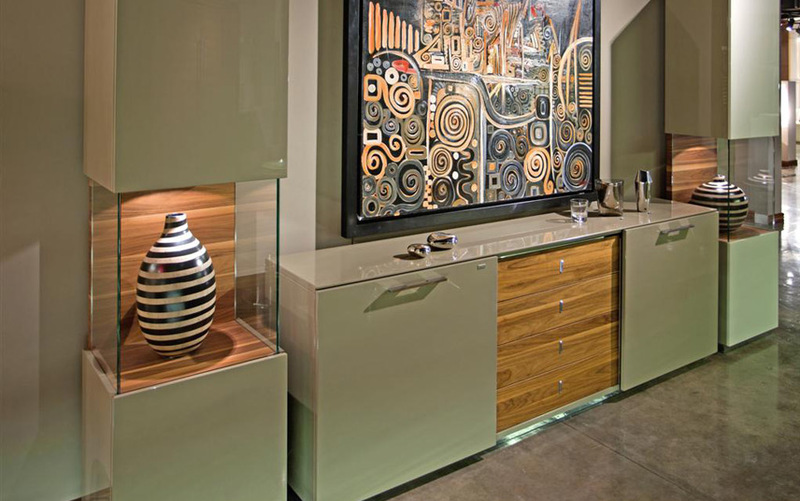 Products range from complete living space interiors to kitchens, domestic professional appliances and lighting, which include crystals and Murano chandeliers. With this selection we focus on those who like to surround themselves with the highest possible standards of contemporary interior design. 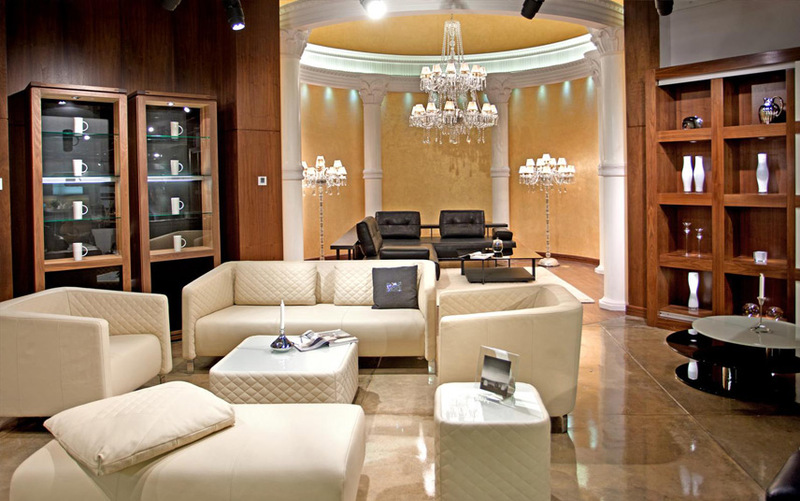 Besides offering the ultimate design experience our highly experienced décor consultants will guide you through the many and exciting possibilities offered by these unique collections. We look forward to welcome you in the exclusive interior world of WAW.